Torpedo Marketing utilizes exceptional & certified software solutions for data processing on the market today. Our data processing capabilities allow us to increase address accuracy ensuring your marketing dollars are reaching their targets. 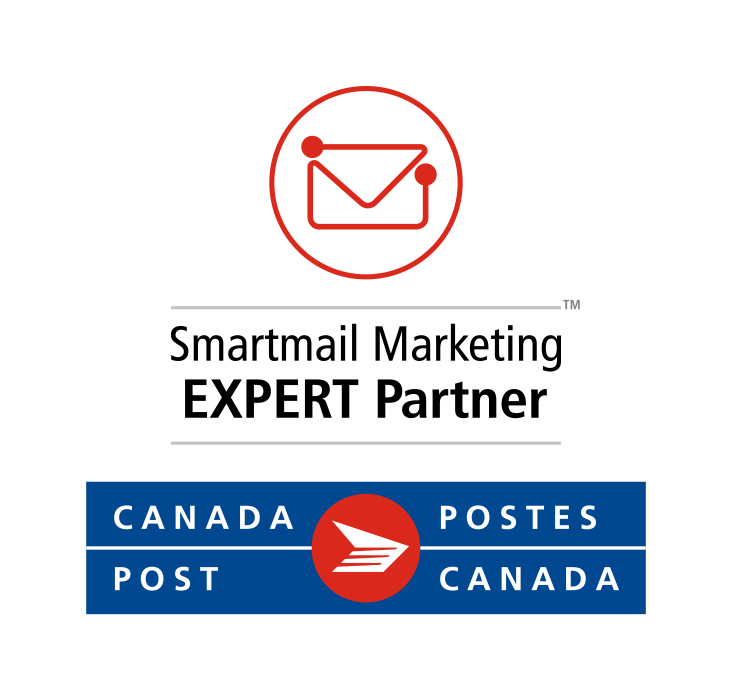 We can correct & verify both mailing and email addresses to ensure increased deliverability. A good quality list is essential to a successful campaign. We can show you how to save money too, while preparing and planning your campaign. Boosts the effectiveness of your printed output by allowing for elements such as text, graphics, and images to be changed dynamically from one printed piece to the next using information from a database. Torpedo VDP applications go far beyond just laser-personalized letters, postcards, invoices and customer statements. We customize a variety of marketing products to align with the needs, interests, and preferences of individual customers, employees, or members. Torpedo manages a full range of fulfillment and distribution services for our clients. Whether it’s a simple warehousing and distribution project or a complex order fulfillment, assembly and drop ship distribution program, Torpedo streamlines and simplifies the entire process. We operate as a seamless extension of your business. Torpedo is able to manage many types of fulfillment, including Product, Literature, Premiums, Point-of-Sale, Catalog, as well as Prize and Sweepstakes Programs, Incentive and Rebate Programs, and Test Market Promotions. We have the experience to ensure your products and marketing materials get to your target – on time and on budget. Torpedo Marketing has the capacity to warehouse up to 600 skids. We can pick & pack, complete hand assembly work, fulfill large dimensional projects, and complete just about any task that requires manual labour.